Discussion in 'E28 M5 (1988)' started by uncledave11, Feb 22, 2012. Got a question that's been bugging me for years. I have an 88 e28 M5 I've had since 2000. (second owner) I've always wondered the origin of a painted signature on the upper left side of the license plate area. I'm uploading a picture and maybe someone knows what\where this came from? Unless your car has some sort of custom paint job or some such, I'd guess either the first owner was Billy Jay, or somebody named Billy Jay decided to sign the car for some reason or another. 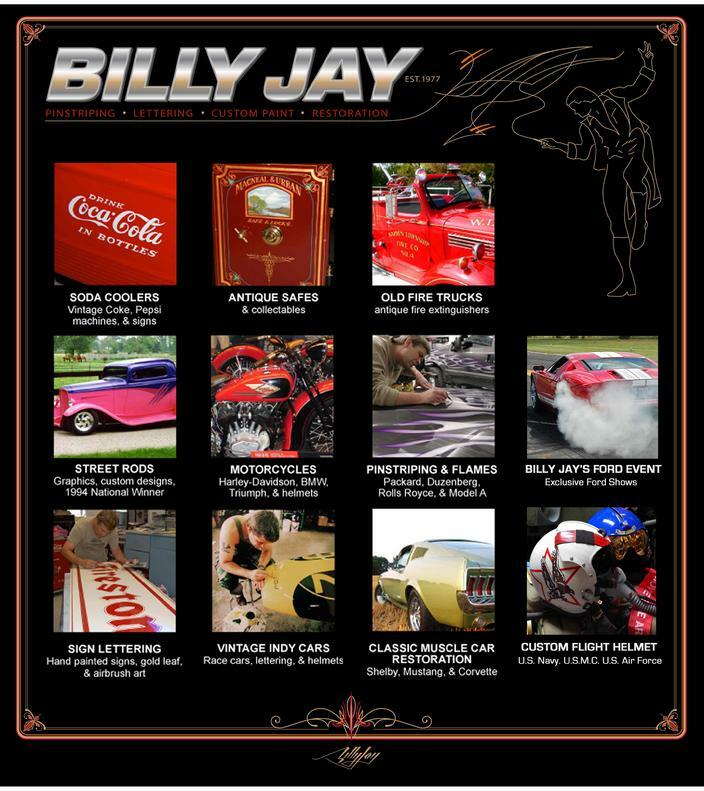 Nice find, I think you got it - zoom in as much as possible on the pic on the main page, and even though the Billy Jay signature at the bottom is different, it has the same basic stylistic elements as what's on the car.